Stunning restored Grade I 18th Century church. 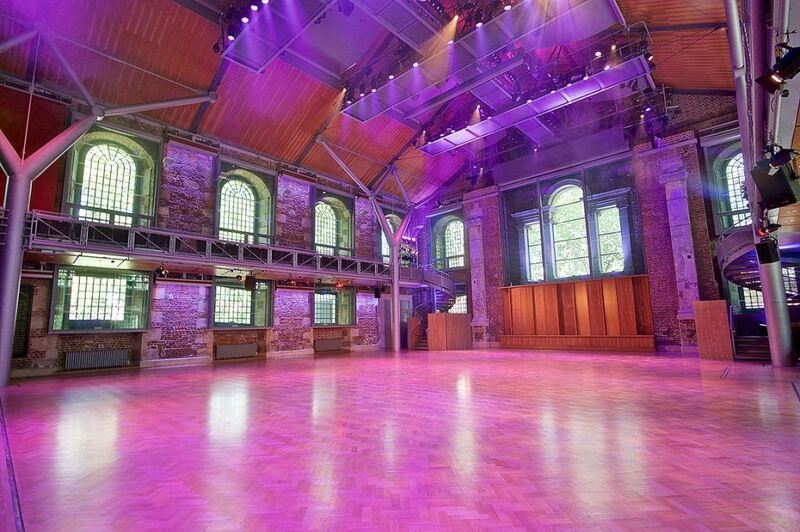 This fully-converted and renovated church has been returned to its former glory to create a breath-taking event space. 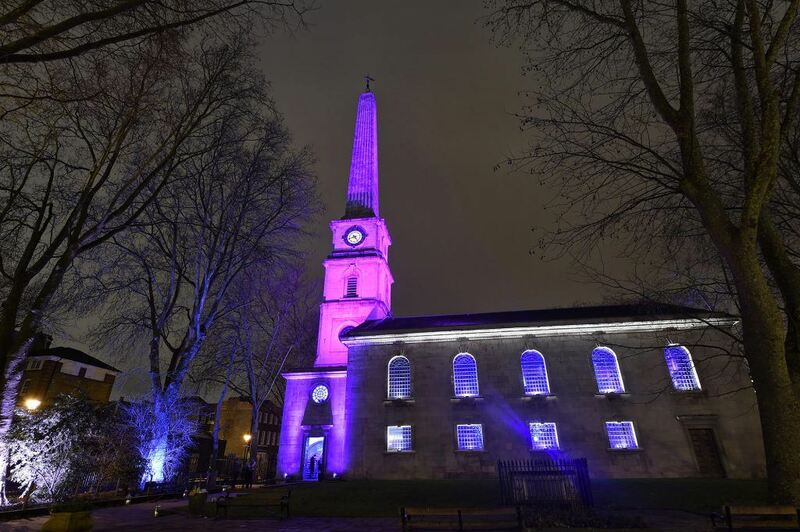 Situated to the north of the City on Old Street, LSO St Luke’s lends itself perfectly to stylish winter events. LSO St Luke’s benefits from a fully integrated sound and lighting systems, offering a wealth of opportunities for branding and theming. The stunning architecture of the Jerwood Hall will be enhanced with sensitive lighting and enchanting lanterns suspended across the space.